Oh, each one sounds good, Lisa. A book of worms! I know one granddaughter would love it. The Library of Ever does sound intriguing & How to Two will be nice to read about friendships. Thanks! 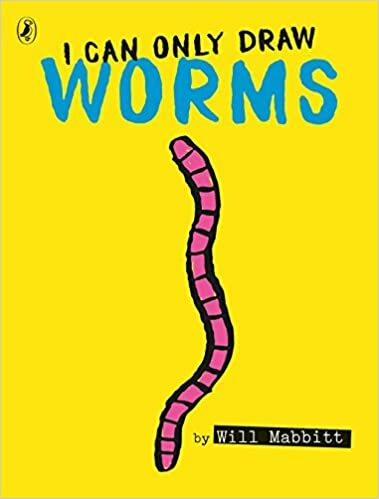 I have to admit I wanted to try drawing some worms after reading it! I just put How to Two on hold. 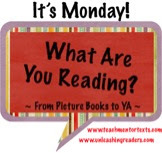 It sounds interesting - do you think kids can figure out the message from the text. 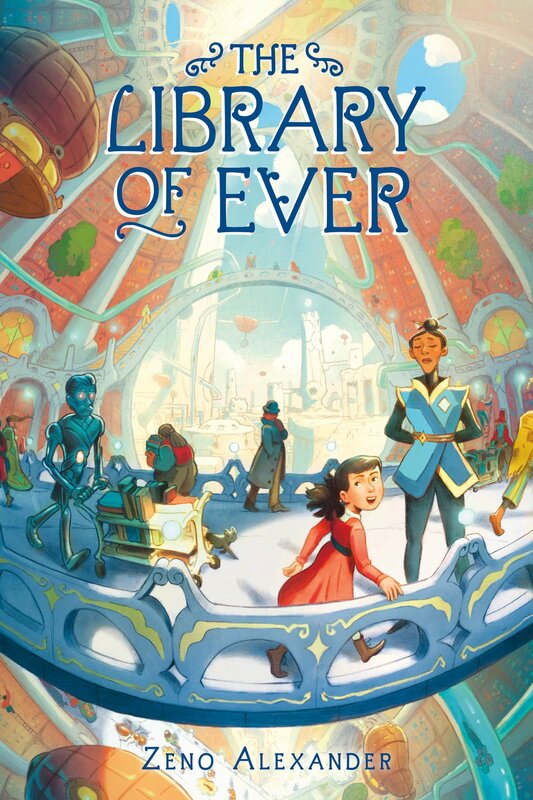 Everyone has said good things about The Library of Ever. I have it on preorder. The illustrations are amazing and, I think, help to get the message across. 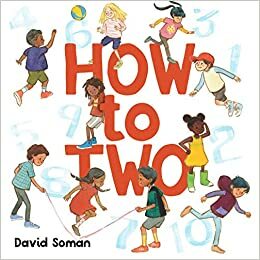 I just ordered How to Two from my library. 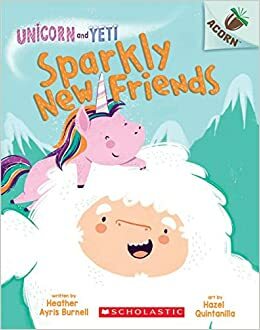 Looks like a fun picture book. Thanks for sharing and have a terrific week! How to Two is beautiful and there's a lot more to it than I first thought before opening it. Oooh, I'm adding The Library of Ever to my list right now. Sounds wonderful -- and I'm guessing I'll be dying for a series by the end. Thanks for sharing, Lisa! I've had The Library of Ever since the fall and I'm glad I finally got around to reading. I also liked that it was on the shorter side. All of these looks wonderful Lisa. I love that there is so much going on in How to Two but at it's heart is a book about how we all belong together. Like Shaye, I'm now also looking forward to The Library of Ever! Yes, and books about how we all belong are definitely needed and appreciated! I Can Only Draw Worms looks like a lot of fun! I'll have to check it out. I can't wait to read the first two picture books you shared.